Conservation is still key to maintaining the grid as crews focus on restoring power to those customers who have been out the longest. 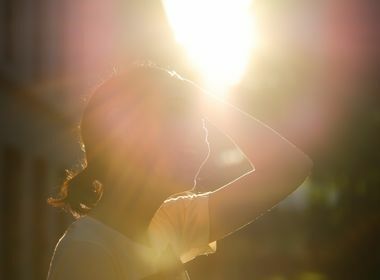 New Southern California Edison crews were dispatched Tuesday to relieve workers who logged 24-hour shifts to get the power back on to customers affected by the record-breaking heat wave. As of 3 p.m. Tuesday, about 6,800 customers across the SCE territory were without power. Most of these outages are due to the ongoing extreme heat conditions. 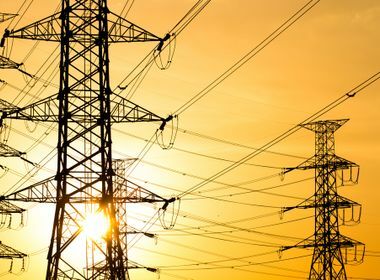 “We have additional crews at the ready because several consecutive days of high temperatures can strain the system, particularly during peak times in the afternoon and evening hours,” said Randy Daffern, SCE principal manager and incident commander. The repair crews will focus on restoring electric service to customers who have experienced service interruption the longest during the heatwave. SCE is closely monitoring the elevated temperatures as the current heatwave is causing stress to infrastructure and equipment used to deliver electricity to customers. SCE is looking at all maintenance outages planned before the heat wave. Each will be looked at on a case-by-case basis and factors such as public safety and reliability needs will be considered. The duration of the outage and temperatures will also be considered. Because of that review, SCE cancelled maintenance outages for 86 percent of the customers scheduled on Tuesday. Maintenance outages affecting approximately 800 customers across the SCE territory are underway. About 300 customers were without power Tuesday because of the San Gabriel Complex Fire, formerly known as the Fish and Reservoir fires. SCE worked to restore power to 200 customers and there are now about 100 customers who remain without electricity. Crews cannot access the area to restore power or make repairs until it is safe to do so. The fires directly threaten SCE transmission and distribution lines. SCE is working with state officials on impacts to transmission lines and mitigation. Power has been restored to all customers who had been impacted by Monday's Center Substation incident in Downey. 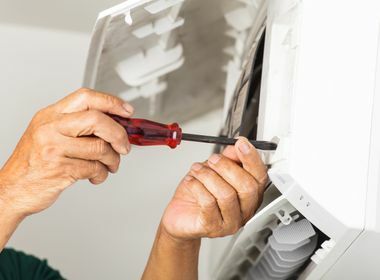 Customers are reminded that conservation of electricity in homes and businesses is critical during heat wave conditions to help minimize interruption of electric service. If outages occur, customers can get the latest information by using the SCE outage map. Outages also can be reported at 800-611-1911. Updates are available at: Twitter.com/sce and Facebook.com/sce. Turn off all unnecessary appliances and equipment. Use electric fans instead of air conditioning when practical. Shut off lights when leaving a room. Close drapes and blinds to keep out direct sunlight during hot periods. Avoid using evaporative coolers or humidifiers at the same time an air conditioner is running. Operate swimming pool equipment and energy-intensive appliances, such as dishwashers and dryers, during early morning and late evening hours. Limit the opening and reopening of refrigerators, which are major users of electricity in most homes. When possible, businesses should shift power-intensive work processes to morning or late evening hours.